Edwin Torres, poetry. 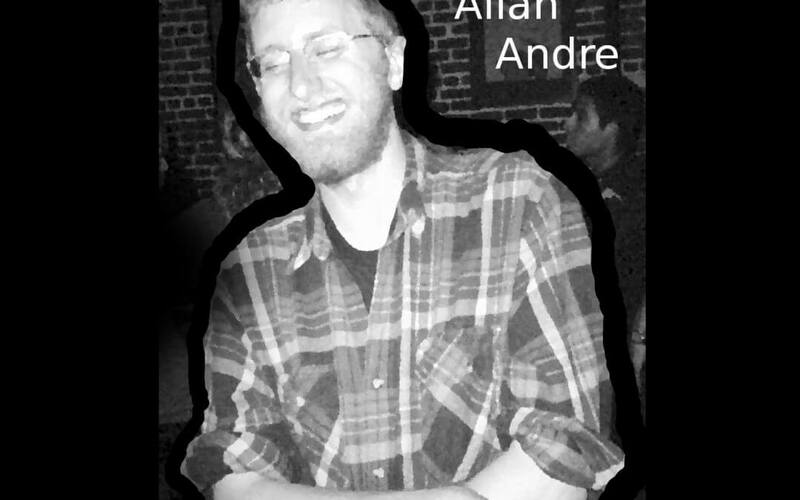 Allan Andre, electric guitar. Recorded at Naropa University by Ambrose Bye, June 2011. Appears on the album “Harry’s House” from Fast Speaking Music. This is track 24 on the CD.